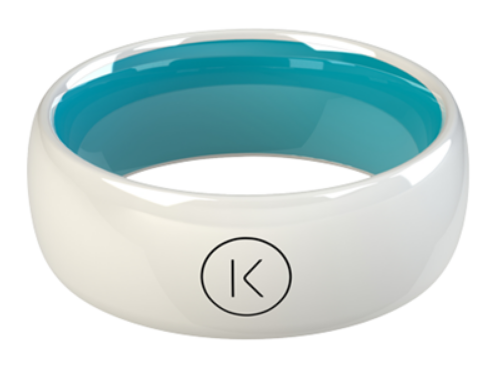 The K Ring is the world’s first contactless payment ring. 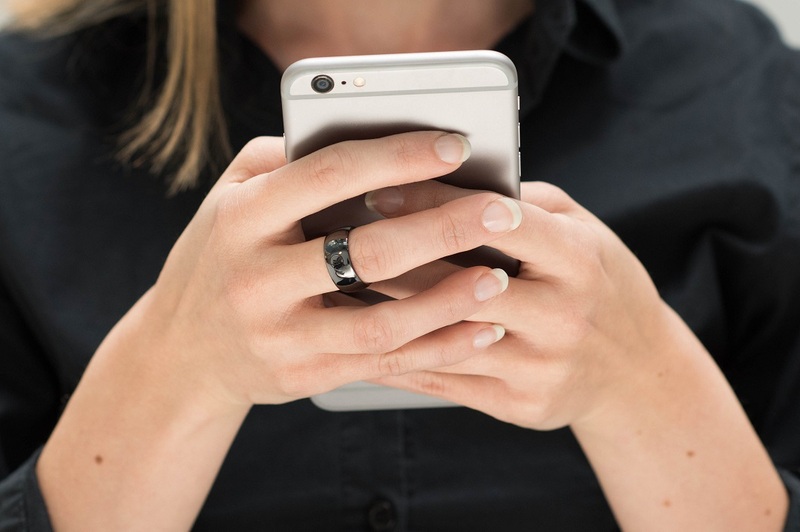 This innovative Smart Ring leads the way in the next-generation wearables market when it comes to payment devices. 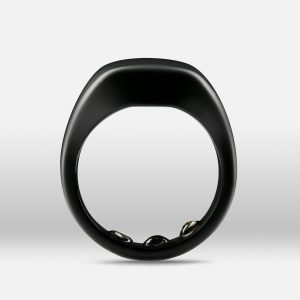 K Ring uses similar technology to many of the contactless payment cards on the market today but obviously has one difference – it is an attractive, comfortable wearable Smart Ring. 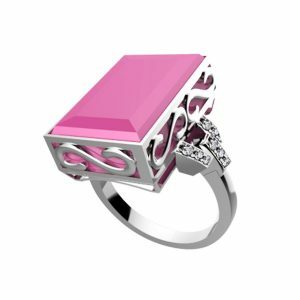 K Ring can be used to make a payment anywhere in the world that accepts standard contactless credit, debit and prepaid card payments. 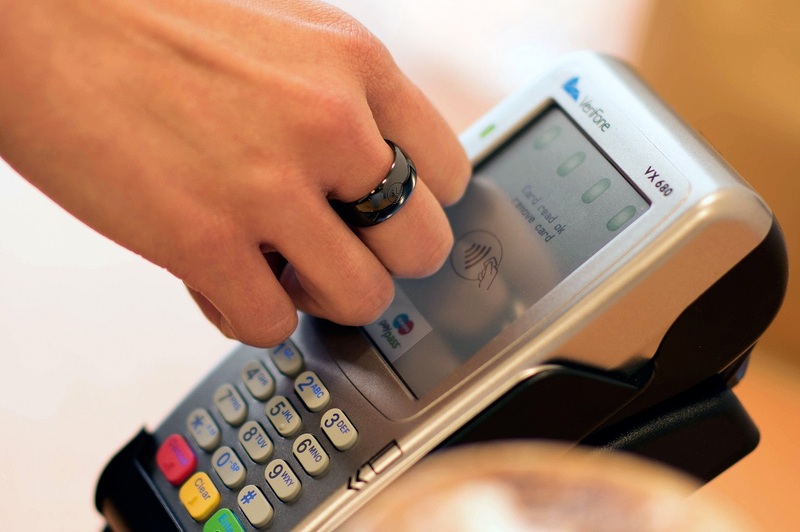 Anywhere you see a Mastercard contactless payment system in place, a K Ring can be used. Stores, restaurants, bars, cinemas, taxis – you name it, there are almost 40 million retail locations worldwide to choose from. If you see the contactless payment system, it also accepts the K Ring. 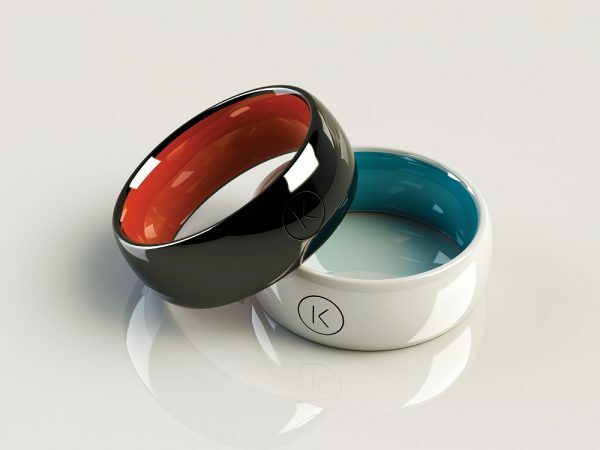 The K Ring doesn’t need charging, is waterproof and doesn’t need to be paired with a mobile phone to be used. 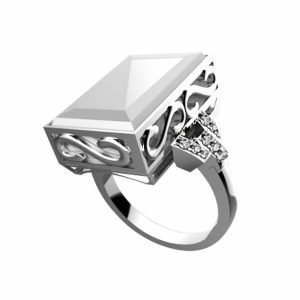 You can read the BSR review of the K Ring here.